Whether you’ve been farming for years or are just starting out, we’ve compiled resources on many topics that are relevant to maintaining a thriving farm business here in the Valley. Join forces with other local farmers by joining the Local Hero program. It works! 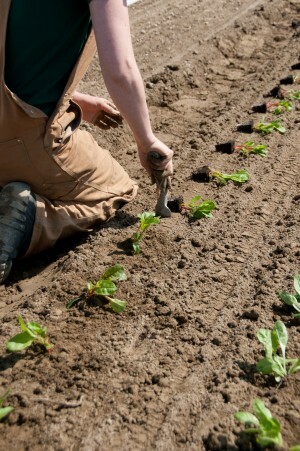 Learn about the technical assistance we offer farmers and see a listing of upcoming workshops. Check out a wide range of tipsheets and resources, including tipsheets and guides developed by CISA.